the youtube videos seemed to have been removed by the user who uploaded them!! hope the links above will work!! Love this song so much!...I miss Jerry's voice. and again he's reaching high notes. How I wish to see him singing this during recordings. The song fills with emotion and love. I can feel it even though I can't understand it. Thank your for sharing all the pics and episode of this drama. I was so happy and glad when I found the link where I can watch it. 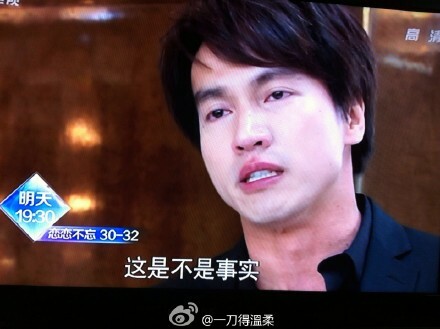 Jerry Yan is the only Asian SUPERSTAR that creates butterfly in my stomach!..I adore him so much!!! [Pa] championship doubleheader good news! 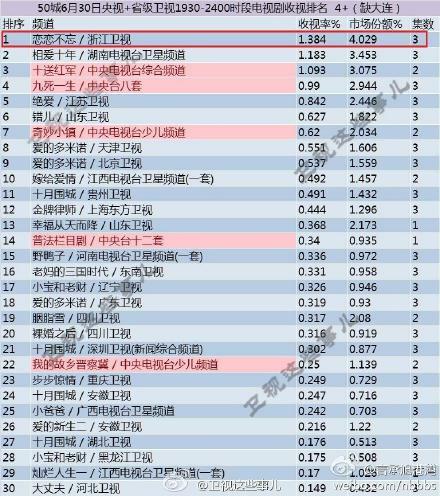 "Lianlianbuwang" ratings a new high! ! 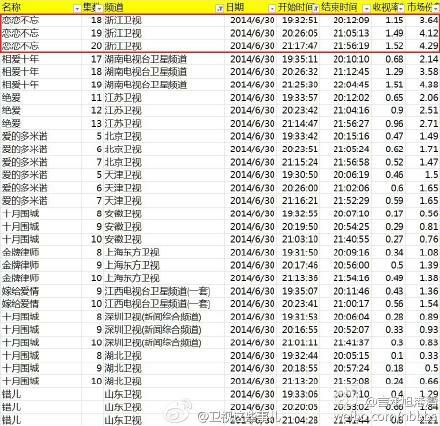 # World Cup # regardless of how hot, cold high-handed playfully Li BOSS continued to dominate the top of the ratings of the 50 city! # # Congratulations Jerry Lianlianbuwang crew Congratulations to all the cast and crew! i can't seem to find lian lian bu wang episodes 30 to 32 but they can be found in the previous sohu and letv links. ahhhhh...one of the best episode so far episode 20 since I'm watching it on line so my reaction were super late!!!!..OMG!... something happened between the love birds!..Zhong Mou and Wu Tong Jia Yo!..Love each other faithfully for Tong Tong!...This is the beginning...so excited for the next episode!!!!>.. yeah, later tonight will be showing the last episodes already, as i have stated earlier in the jerry thread!! I cried a lot today because of episode 30....!!!!! -angry over XJ and Wu TOng even though not her fault entirely still it was her fault partly the reason why XJ took advantage and found a way to hurt Zhong Mou more. -worst part.....cried so much when the pictures were revealed and our CEO saw those hideous pictures and when they revealed I guess they're married and Jerry threw the ring and Wu Tong was so crazy looking for it....my Gosh!>..so heartbreaking..
Ahhhhhh I'm done watching Loving, Never Forgetting...Happy Ending! I'm satisfied with the ending..I'll watch it again with english subtitle hopefully soon...Thank you Jerry Yan for this unforgettable story.Jia YO! Good Job! COngratulation!!! 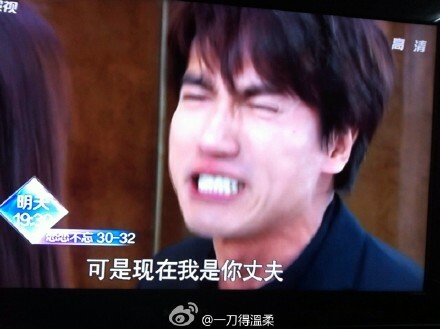 I'm a bit sad though cause the broadcasting of the drama already ended! 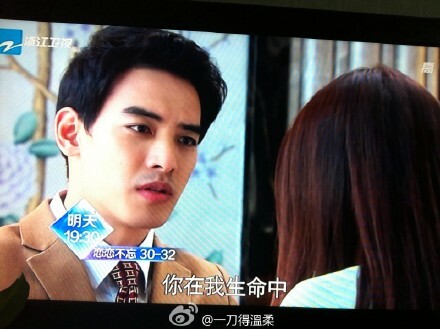 Miss Xu..do you have any idea if JMS are trying to work on dubbing Loving , Never Forgetting?... hope they will sub it soon...I finished watching it already and I enjoyed it so much! I cried a lot!..Phewh!.. still waiting for the UL eng sub to come out soon...huhuhu...ahhh and LUpin 3rd..
jerry improved, but he's still quite unsure in scenes where he's not talking. Lol. This drama looks really good! It's on my to-watch list for the winter break. Just joined these forums today, and wanted to say hi! I am done watching this series. I am from the Philippines. I have to say the series is a really good one. 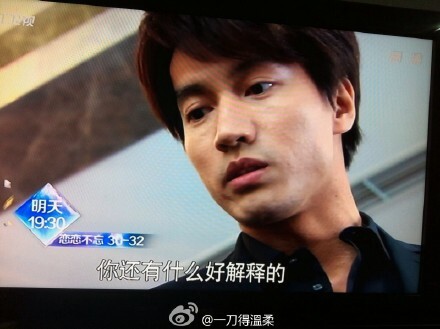 Jerry Yan was very good here. The way he acted, the way he has shown his emotions. How I wish that Jerry's voice wasn't dubbed so that it is more felt, his emotions and how he delivered it. Wu Tong is really good too here. All in all this series is a must watch.